PRICED TO SELL!! 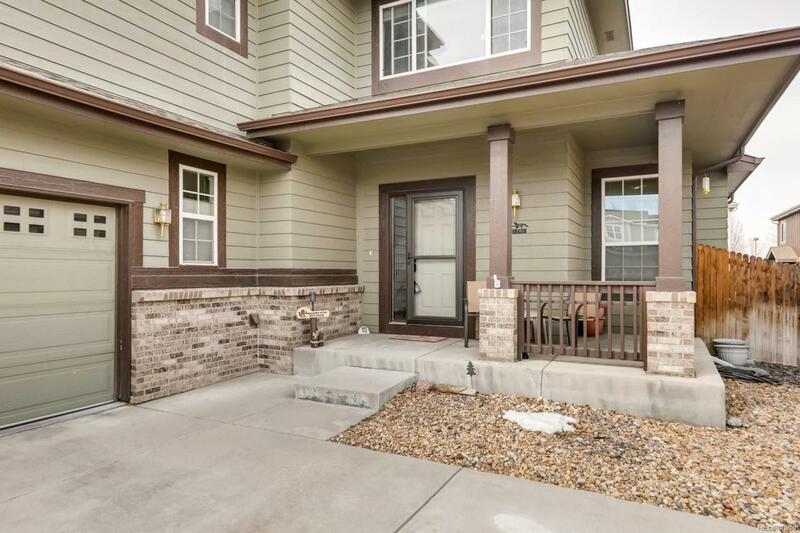 YOU DON'T WANT TO MISS THIS 6 BED, 4 BATH, well maintained, spacious home just 12 minutes to DIA, 5 minutes to E-470 and 1 mile to Reunion Marketplace. 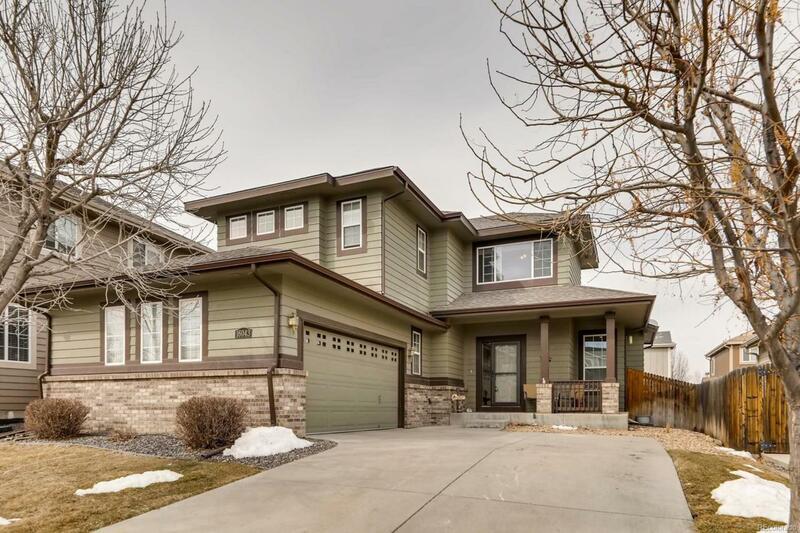 As you enter the front door you will notice the maintenance free, wood grain, luxury vinyl throughout and the spacious family room with gas fireplace. Enjoy entertaining in the eat-in kitchen with gas cooktop, double ovens, and walk-in pantry or host your dinner party in the large fomal dinning room (currently used as an additional family room). 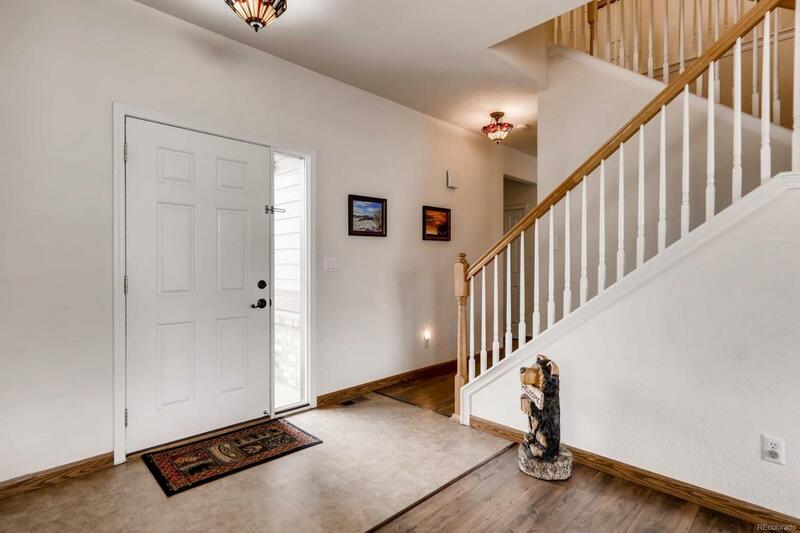 Upstairs you will find four bedrooms and two baths, with three secondary bedrooms and a master suite with vaulted ceilings, 5 peice bath, and walk-in closet. 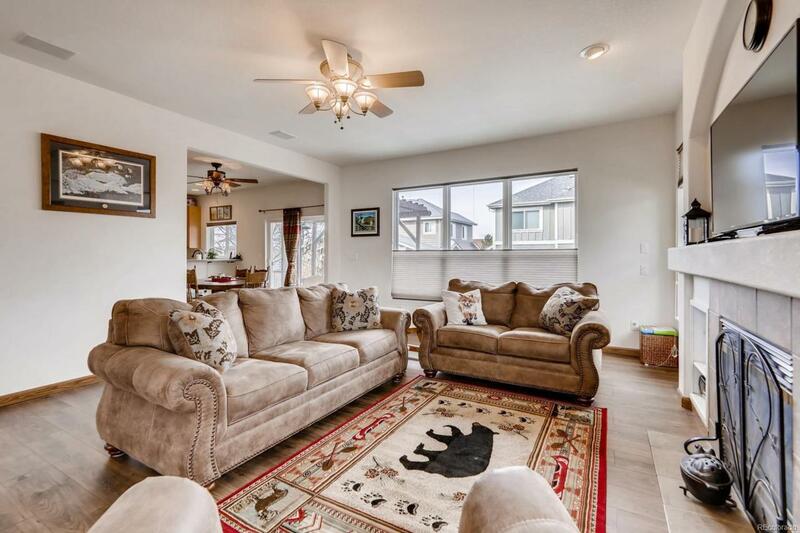 You will be amazed at all the extra living space as you enter the basement, with two additional bedrooms, both with walk-in closets, an additional family/flex space, a den/home office, and full bathroom. Enjoy the piece and quiet of this great neighborhood relaxing under the pergola covered back patio. See it today!! !